All weekend long, while in Kincardine for Avery and Kendra's celebration, we couldn't help but feel the vibe of a destination wedding. The beach, the weather, and the friendly locals. Our bed and breakfast also happened to be a few doors down from where the groom's parents lived (totally unplanned lol), so everything wound up being within walking distance. Which definitely contributed to the destination vibe. Their wedding took place near the shore, overlooking the waves and partly cloudy skies of Lake Huron. The rain had threatened to put a damper on the outdoor ceremony but a lot of finger crossing must've done the trick! We absolutely LOVED the way Kendra and her ladies entered the ceremony, walking down a floral laden pathway. Her dad was beaming as he held her arm and accompanied her. To cap off the night, the reception was held at the Kincarding Pavilion. Decor was lush greens with gold accents that added that perfect touch of class. Just before we left, we were able to sneak the couple out for a few romantic photos that were just steps away from the party. Brad Quarrington - Thank you very much! MYRTLE MOODLEY - What a lovely Wedding remembrance so beautifully captured by these superb photographs.Congratulations to the Photographing Team! To Jas,thanks so much for sharing these with us.Aunty Myrtle and Aunty Dimpy. 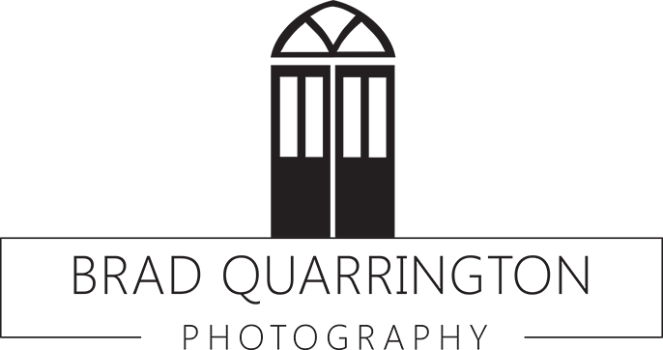 Brad Quarrington - Thanks very much! Jacinta Meharchand - Thanks so much for the beautiful photography. Having this blog available so soon was very helpful in sharing with friends asking about the wedding. The photography crew was awesome - taking These e artistic, creative memories but in an unobtrusive way that did not interfere with the view or experience of the event.